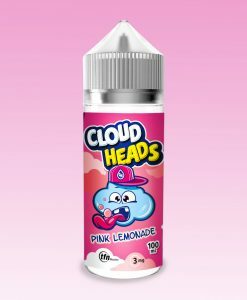 Want to save even MORE on your E-Liquid? 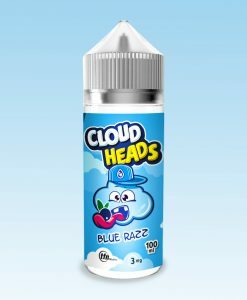 Combine your favorite E-Liquids in one box and save today! 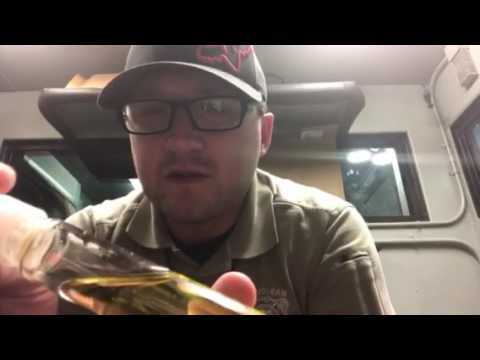 Click on the image below to build your very own E-Liquid box! 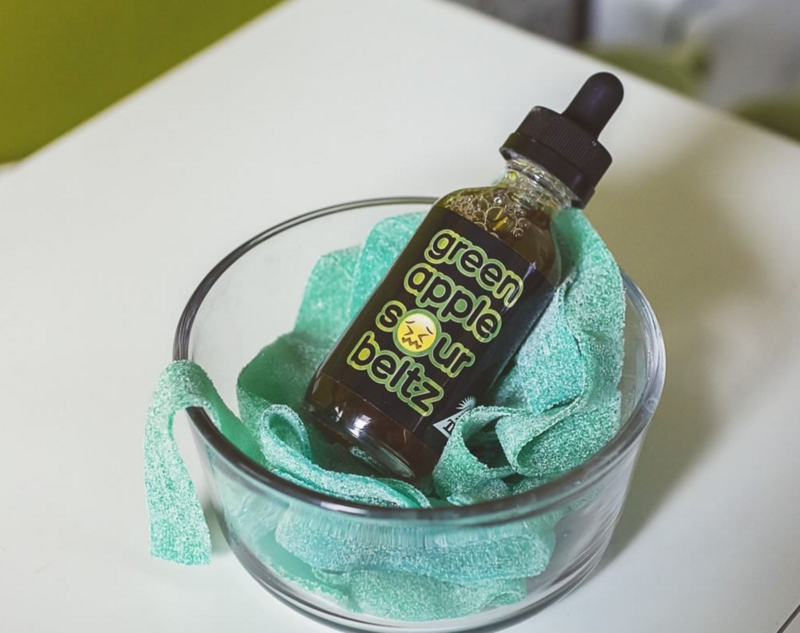 Sour Beltz E-Liquid is produced TFC Elixir and distributed/manufactured by Ruthless, one of the largest and beloved e-liquid companies in this industry. The Sour Beltz Green Apple candy flavored e liquid is a wonderful combination of green apples mixed with a sour belt candy strip. This sour candy ejuice will have your mouth puckering. The sour adds a nice touch, but it is not overwhelming. 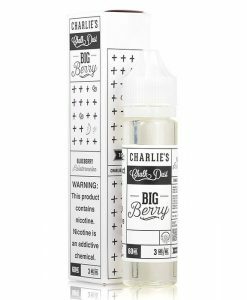 This e-liquid will easily become your new all day vape. 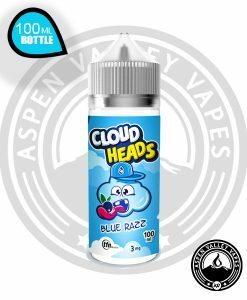 Great clouds and awsome flavor. Taste just like the sour green apple jolly rancher. If you are looking for an all day candy vape I definitely recommend this one. loving this vape, the taste is awesome!!! Just got mine today and it was worth the wait. Great flavor,GREAT VAPE!!! Taste just like the sour straw candy! 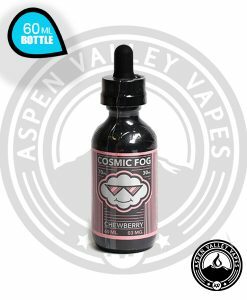 Absolutely fantastic vape juice, really does exactly what it says on the bottle. #JUICY? My vape preferences have been changing here lately and this one hits the spot. It’s a lot like green apple jolly rancher. My mouth is salivating just thinking of it. Not as tasty as the blue raspberry, but very good. I love this juice as stated above I wish it was a bit more sour but none the less it’s sweet and weirdly refreshing. Very tasty definitely tastes like sour straws. This is great as a all day vape. I love this flavor. Very smooth and taste like jolly rancher green apple candy! Tastes like what a green sour belts smells lIke. The sour sensation is addictive. Already ordered my 2nd bottle. Great all day candy vapen! Love it and the clouds it produces! 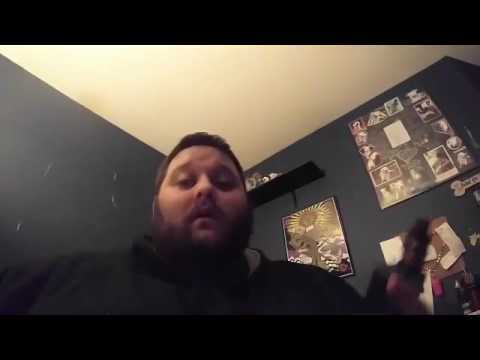 The green apple I used to buy at my local store got discontinued and I seen a review by Andy on YouTube for this flavor. So I gave it a chance and I’m not disappointed. So far it’s a great all day vape. Great price and it arrived a day earlier than expected. 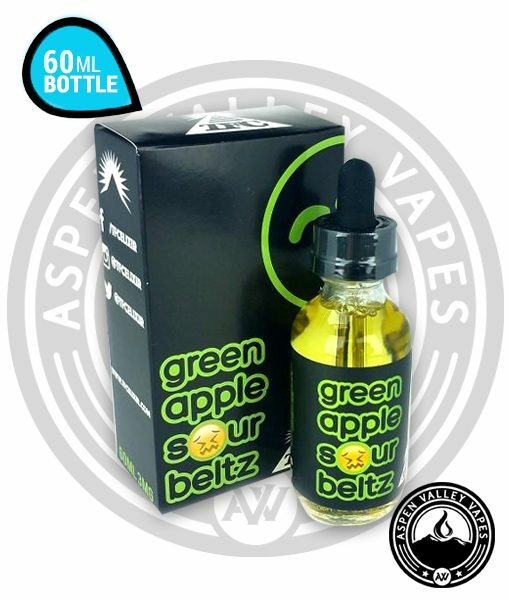 Great flavor just what you asked for you taste the sour and the Appel.. i would order this again..
love this flavor!!! one of my favorites. its an all day vape for sure. Great flavor! As stated in previous reviews it does taste a lot like the green jolly rancher candy. I would prefer a more sour taste but that certainly won’t stop me from ordering this again. This is an ejuice that can be vapes all day! Hope alittle more sour, but good vape and a must try. 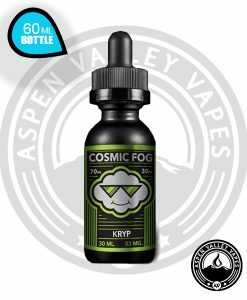 Aspen Valley Vapes rock ( super fast shipping , my go to online shop for e-juice )! If you are looking for either green apple taste or sour this juice misses the mark badly. I am getting zero flavor, it’s like just nothing. Def one of my top fav ejuices so far. Great flavor. Taste like decription. No flavor at all just muted nothingness dunno if i got a bad mix or what but was let down as i have no other juice. love me some cookie lemon! a little different but im starting to like this stuff a lot! 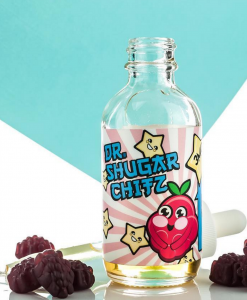 Dr. Shugar Chitz The RAZZ!